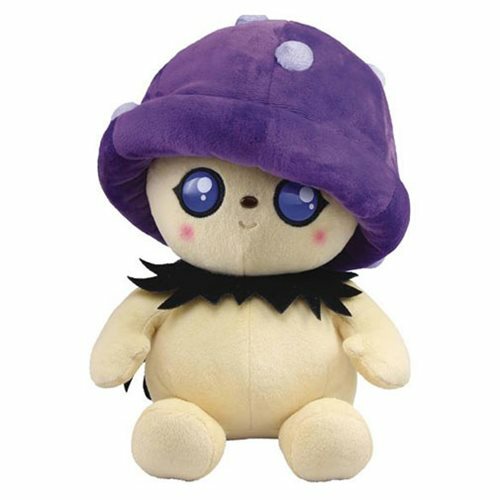 Step into the world of Tulipop and create your own adventure with this Gloomy 10-Inch Plush! Meet Gloomy, the adventurous mushroom girl who lives in the Black Forest near the roots of the mystical volcano. Some of her favorite things are reading singing, telling ghost stories, and her favorite dessert is pumpkin pie with a dollop of whipped cream. Collect Gloomy and her other Tulipop neighbors and expand the magical world of Tulipop!